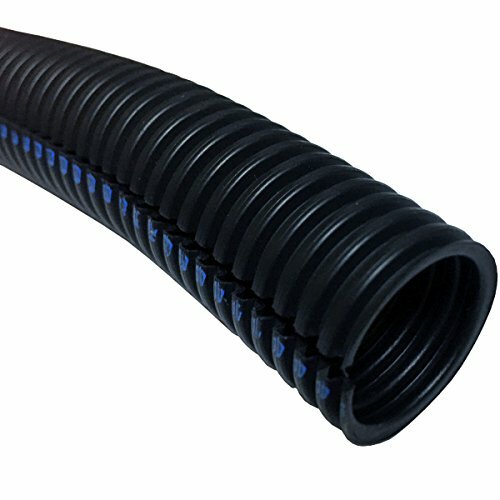 5/8'' Flame Retardant Polypropylene Split Wire Loom Tubing - 50 Feet - Black by Electriduct at In The National Interest. MPN: WLFR-0625-50. Hurry! Limited time offer. Offer valid only while supplies last. Flame retardant polyethylene rated as V2 according to UL-94. Very flexible, enabling use in small or tight conditions such as wire harnesses.